Denmark remains part of a select group of nations that have succeeded in living up to the United Nations target regarding development aid. Along with Norway, Sweden, Luxembourg, the UK and the Netherlands, Denmark is one of the few nations in the world that gave at least 0.7 percent of its Gross National Income (GNI) to foreign aid in 2015. According to OECD’s official figures, Denmark gave 0.85 percent of its GNI to foreign aid in 2015. Sweden (1.40 ) gave the most, followed by Norway (1.05), Luxembourg (0.93) and then Denmark. The Netherlands gave 0.76 percent, while the UK gave 0.71 percent. Other nations of note included Finland (0.56 percent), Germany (0.52), Switzerland (0.52), France (0.37), Canada (0.28), Australia (0.27), Iceland (0.24), Japan (0.22), the US (0.17) and South Korea (0.14). 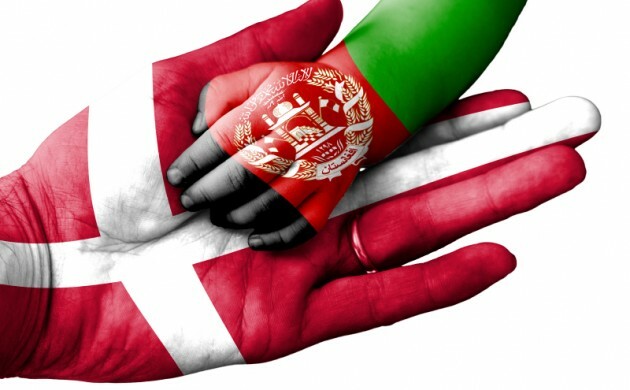 According to the OECD, development aid for 2015 totalled around 870 billion kroner – an increase of 6.9 percent compared to 2014. Moreover, aid spent on refugees in host countries more than doubled last year. However, about 30 percent of the total amount is being spent in Denmark. Just eight years ago, that figure was 2 percent.